HAVING just experienced the driest October on record, many Tasmanians are preparing for the possibility of a dangerous bushfire season. With forecasts of longer, hotter, drier summers, bushfires are one way a warming planet will be harmful to human health. Health professionals are well aware of the potentially severe health impacts for Australia and the global community if climate change is not urgently and adequately addressed. Extreme weather and vector-borne diseases may affect Australians, while rising sea levels and food and water shortages could see a refugee crisis on a scale far above anything we have experienced. World leaders are in Paris to formulate a global agreement to urgently reduce greenhouse gas emissions and mitigate climate change impacts. It is alarming that alongside these global efforts, Forestry Tasmania continues plans to burn clearfelled coupes of Tasmanian native forest for at least the next three years. FT’s three-year harvest plan outlines an intention to clearfell and burn about 14,000ha of publicly owned forest. By their own estimations, this represents a huge contribution to carbon emissions that it is doubtful the State Government will assess as part of its carbon accounting. In the early 2000s, FT published its own research estimating that for each hectare of clearfelled and burned forest, about 700 tonnes of carbon dioxide are released into the atmosphere. This suggests that for the 14,000ha FT intends to clearfell and burn in the next three years, over three million tonnes of carbon dioxide will be produced each year. These “regeneration burns” would also be expected to produce a large amount of smoke and particulate matter emissions. Monoculture plantations laid down after clearing native forest are chemical dependent and more fire prone compared to the biodiverse mixed forest they replace. FT’s strategy will continue to contribute to the burden of air pollution in Tasmania, with the associated human health impacts it brings. Air pollution, and in particular the release of fine particulate matter, exacerbates chronic cardiac and respiratory diseases. Air pollution is thought to be responsible for more deaths per year in Australia than motor vehicle accidents. When Sydney was recently affected by severe smoke plumes, the all-cause mortality rate rose by 5 per cent, hospital admissions for respiratory illness rose even more. Researchers in Melbourne found that smoke-affected days increased the likelihood of cardiac arrests outside of hospital, while experienced clinicians in Tasmania have noted an increase in asthma and other respiratory illness presentations to health services when smoke affects our cities and towns. The cost is not only to Tasmanian people’s health – our public health system is under increasing strain, yet FT is a continuing drain on the State Budget. Its recent reported profit is a blip against the trend of recent years and there are no signs FT’s dependence on government subsidies and loans will change in the near future. 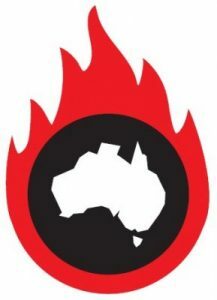 While smoke from bushfires is largely unavoidable and fuel-reduction burns remain a significant part of mitigating bushfire risk, FT’s strategy of clearfelling and regeneration burns is an emblem of their continuing mismanagement of our public forests. With plans to continue to make significant contributions to climate change and air pollution in our state, Forestry Tasmania is not deserving of a social licence to continue its current practices. 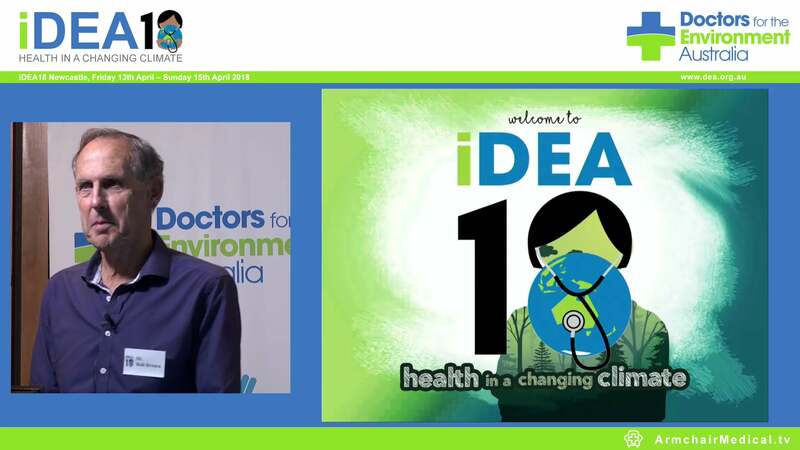 Dr Rohan Church is a hospital-based clinician working in Hobart and a member of Doctors for the Environment Australia. He wrote this with fellow clinician Dr Frank Nicklason. First published in The Mercury on 2 December 2015.